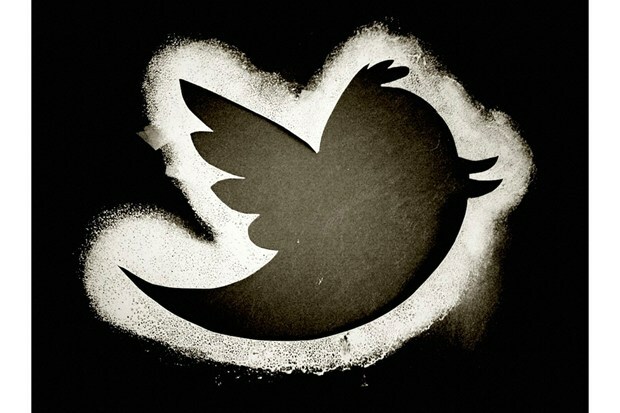 The nominations for the 14th Annual Black Reel Awards were announced this morning and Twitter was on fire as several of the nominees went online to express their “twitgrats,” thanks and appreciation for the recognition of their work. Congrats @RockmondDunbar @sallirichardson @nicolearip @Ernie_Hudson @ImKeithDavid on @BlackReelAwards nominations! @PastorBrown2013. Congrats @lodivadevine on your @BlackReelAwards outstanding supporting actress nomination for "Saving Westbrook High!" 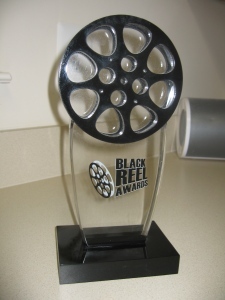 RT @BlackReelAwards: @YesMsTashi congrats on your Black Reel Award nomination: • Thank you so much! Sending a congratulatory gobble to @ImKeithDavid on his @BlackReelAwards nom for outstanding voice performance in @FreeBirdsMovie! “@BlackReelAwards: @nicolearip congrats on Black Reel Award nom 4 Outstanding Supporting Actress, TV Movie (Pastor Brown).” Wow. Thank you! @BlackReelAwards < thank you for the nomination . “Pastor Brown” was a special film for all of us. @BlackReelAwards Wow! So pleased that our film and amazing cast has been nominated! Thank you!